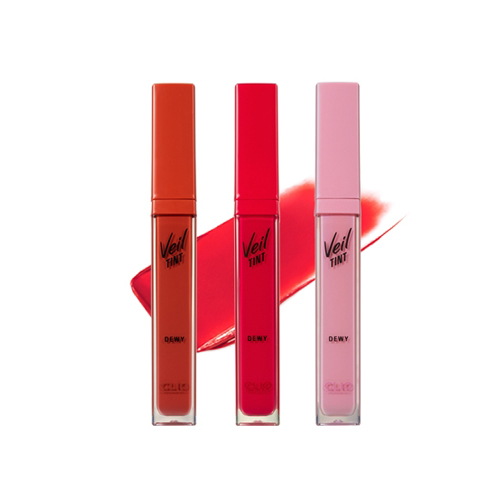 Translucent coloring fixes to the lips while the tint formula leaves you revitalized for a lasting lip expression. Dewy glow minimizes sticky sensation for a delicate finish, contains moisturizing serum for a hydrating, smoothly-textured lip expression. This long-lasting tint that lasts with subtle glow coating.